2009. Written by Eric Pinder. Illustrated by T. B. R. Walsh. 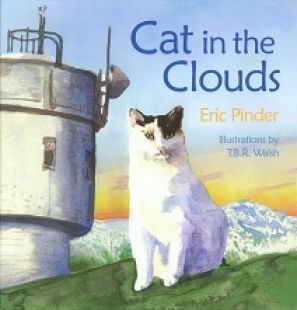 Excellent children's story about Nin, the cat who for many years lived with meteorologists stationed atop the 6,288-foot summit of New Hampshire.s Mount Washington. Hardcover. 32 pp.